Come get your hard fix kids! 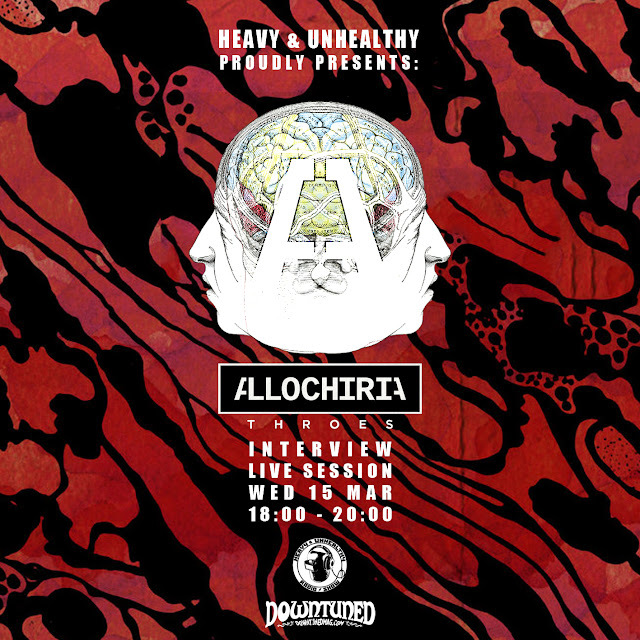 Allochiria are no strangers to the show. 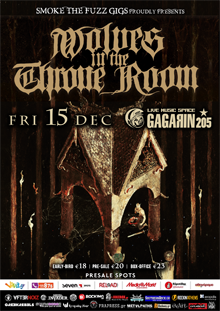 This time they came by the studio with their second full length release 'Throes'. Just a few days before hitting the road to present their sophomore album, Irene, John, Stef, Steve & Ted payed us a visit in order to have a few words regarding their latest release (out now via Art Of Propaganda) and to deliver a three-track live session from their fresh material. As always, a pleasure. Just another two solo web radio podcasts by yours truly, featuring -among others- some Greek underground music. Amniac, a four piece band from Athens, were kind enough to drop by the studio twice in order to put into words and sounds their sophomore release 'Matriarch'. Much respect goes out to Czar, Pantelis, Anthony & Logan who graced us with the gloomy soundscapes of the occult female-centered Saga that is Matriarch. PS: Sorry for the delayed upload, the live material has piled up and has momentarily overwhelmed us. Diavolos have been around since 2013. 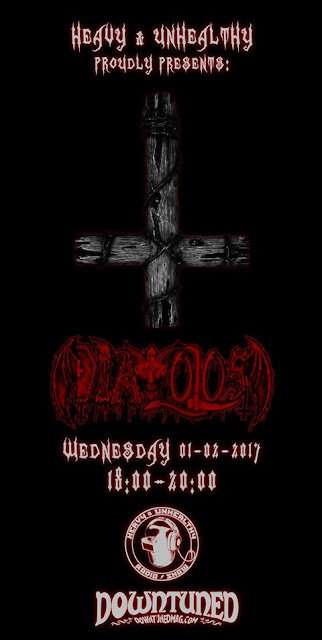 Formed by Nikos & Tasos, oldtimers and connoisseurs of the metal genre, Diavolos consists of people from around the world. We've been trying to invite them for an interview for quite some time now and were extremely excited when Nikos (guitars) decided to come by the studio. We talked about the history of the band and listened to their debut album 'You Lived, Now Die' in its entirety. Future plans and points of view regarding the modus operandi of the band were thoroughly analyzed and we booked an appointment with the whole of the band in the near (?) future for a live session (hopefully). Listen below and praise Satan! 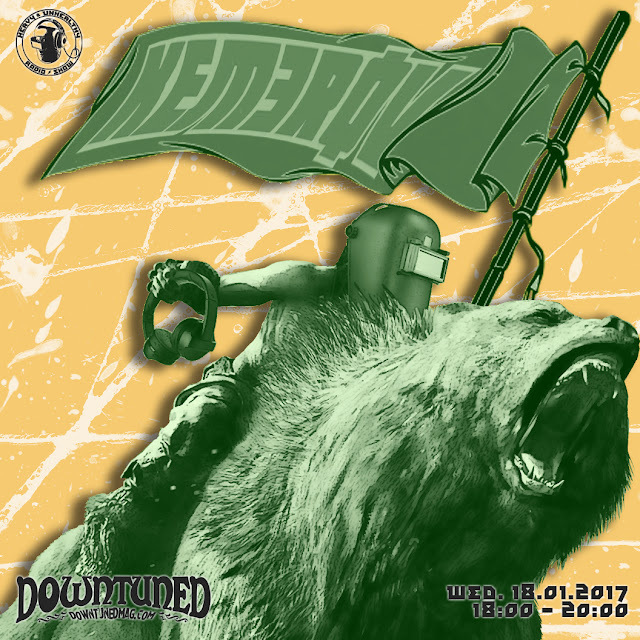 Just another solo web radio podcast by yours truly, featuring -among others- some Greek underground music. Just another solo web radio podcast by yours truly, featuring Kemerov's debut full-length 'FMKD' (out now by Vault Relics Records), as well as a recording of Greg's Birthday song from a party we had at the studio a couple of days back (big shout-out to Idrima 99 F.C.). Three bands in the studio, two of them with a fresh release, a three-way-interview & a live session. What could go wrong? Well, according to Murphy's Law, everything. Blame Canada, a newly found post-rock band, 4LT., an alternative rock band & God In A Cone, a one-man-band performing 'experimental sounds without musical boundaries' came by the studio for an interview. 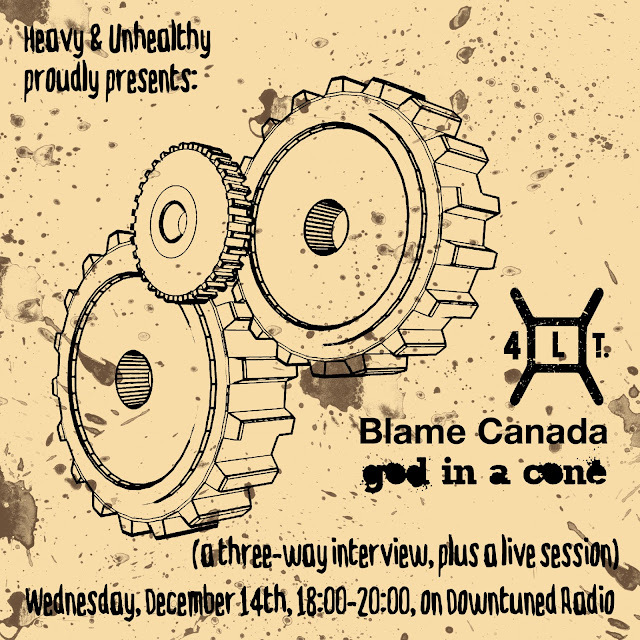 Blame Canada & 4LT., both with their debut full length releases in hand ('City We Love To Hate' & 'Puppet Syndrome Society', respectively) as well as God In A Cone conversed with Heavy & Unhealthy for two long hours and the first band delivered a Live Session. We only managed to save the Session, due to various technical fails. Never mind that, here's Blame Canada's live session! It' s great to have a band in the studio. It's even better if that band is not in immediate proximity and you rarely get the chance to catch them live, let alone talk to them in person. Monk, the horror doomsters from Piskopio of Syros island, found their way to the studio in Piraeus, after a three-day tour in Ioannina, Thessaloniki and Athens, joined by their comrades Korsikov, in order to promote their first full length release 'Black Earth Beneath' (out now by Fuzz Ink Records). Manitari, Woodman & John (drums, bass & guitar, respectively) talked about their ultra-heavy-eerie doom/sludge sound, their history, influences and the pains of the DYI musicianship. To top it all up, they delivered a massive live session which, unfortunately, we managed to delete by accident. Fortunately we salvaged the radio recording. Listen and support Syros' finest!